Have You Ever Wanted To Cook Delicious Fish Dishes For Your Family And Friends But Didnt Know How? 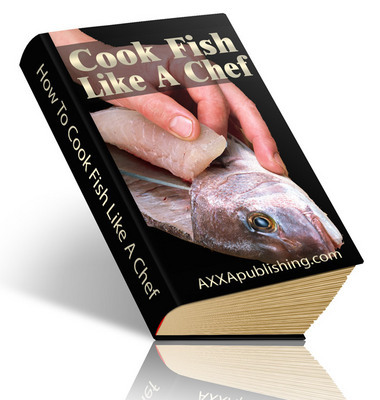 Have you ever wanted to learn the right way to approach cooking fish? Do you avoid cooking fish simply because you do not know the right way to do it? While there is no denying the wealth of cookbooks currently on the market, most of them are sadly lacking when it comes to instruction in the preparation of fish. Without the right tools and information, it could take you years and cost you a small fortune to discover the secrets to creating these delicious dishes. Instead of spending a fortune on so-called experts or knocking yourself out with the old trial and error method, there is an easier way to achieve the delicious items youve always dreamed of. - And so much more!!!!! !